10. 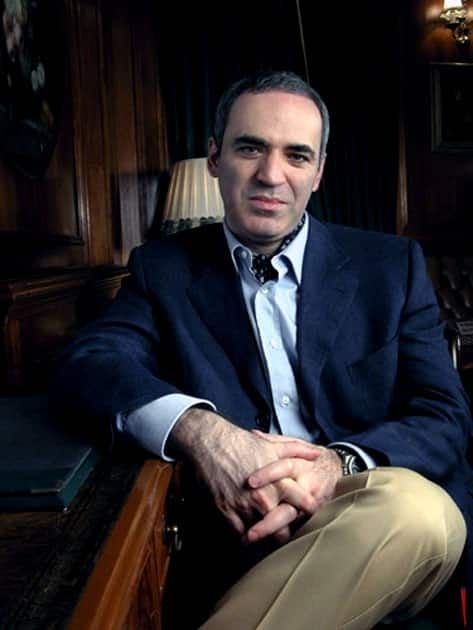 Garry Kasparov : Garry Kasparov is alleged to have an IQ of 190. He is a chess grandmaster from Russia. 9. 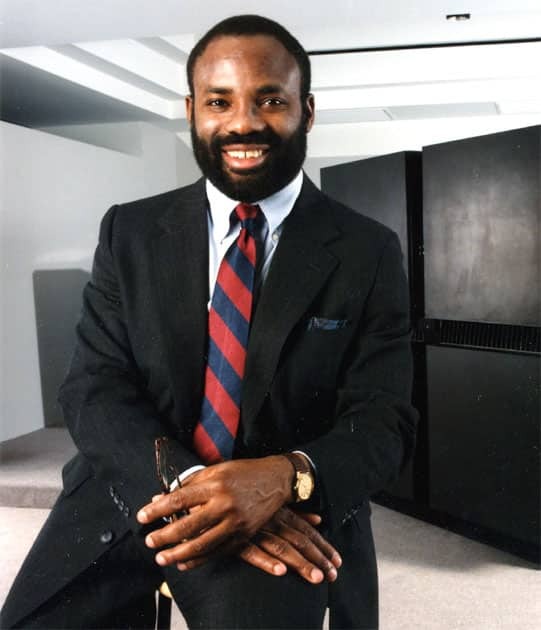 Philip Emeagwali : Philip Emeagwali is alleged to have an IQ of 190. 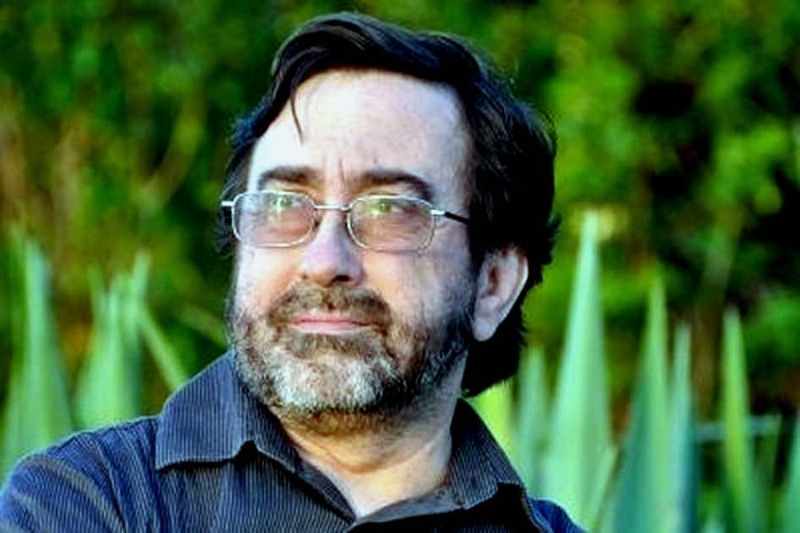 He was winners of the 1989 Gordon Bell Prize, a prize from the IEEE, for his use of a Connection Machine supercomputer to help detect petroleum fields. 8. 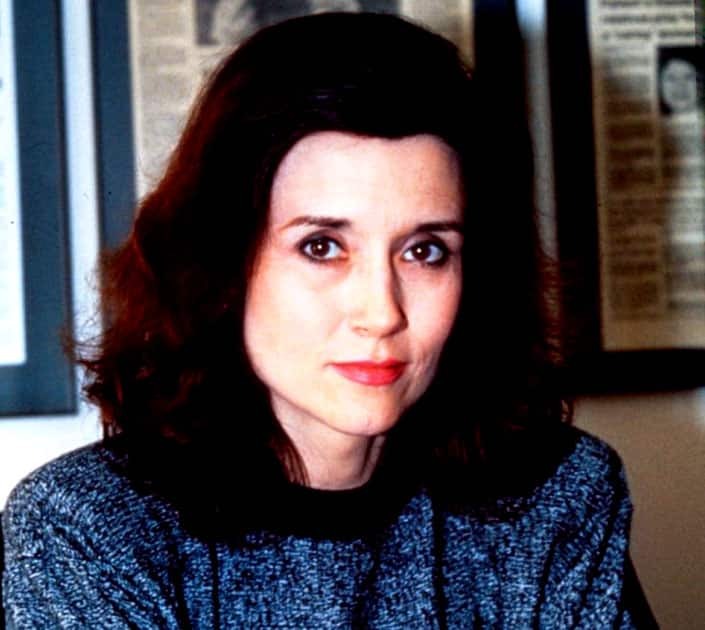 Marilyn vos Savant : Marilyn vos Savant has a verified IQ of 190, woman with the highest IQ for five consecutive years — she has tested as high as 228 on various IQ tests. 7. 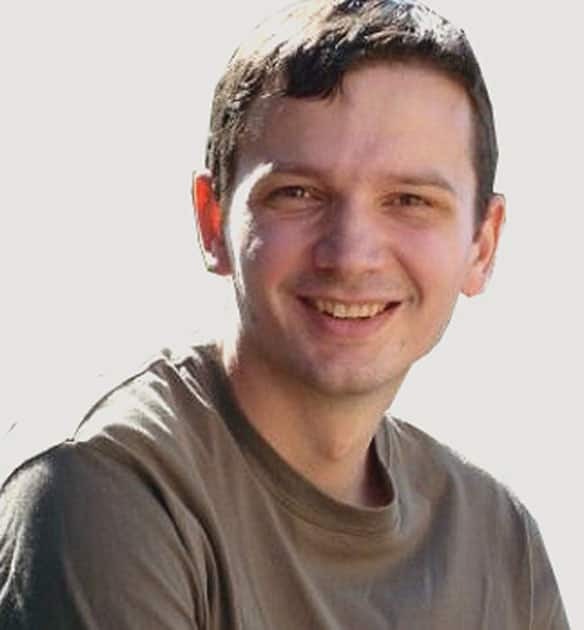 Mislav Predavec : Mislav Predavec is alleged to have an IQ of 192.He is the founder and president of the GenerIQ Society, an elite organization of some of the most intelligent people in the world. 6. 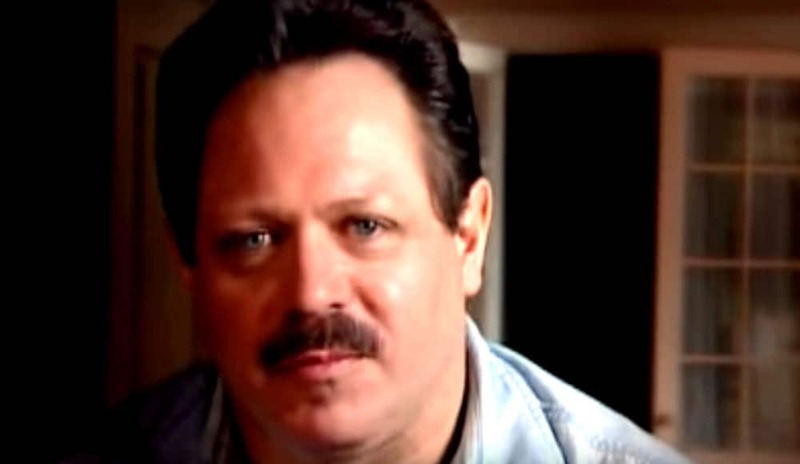 Rick Rosner : Rick Rosner is alleged to have an IQ of 192. Rosner developed a portable satellite television in partnership with DirecTV. 5. Christopher Langan : Christopher Michael Langan has a verified IQ of 195. He has developed a “theory of the relationship between mind and reality” which he calls the “Cognitive-Theoretic Model of the Universe” (CTMU). 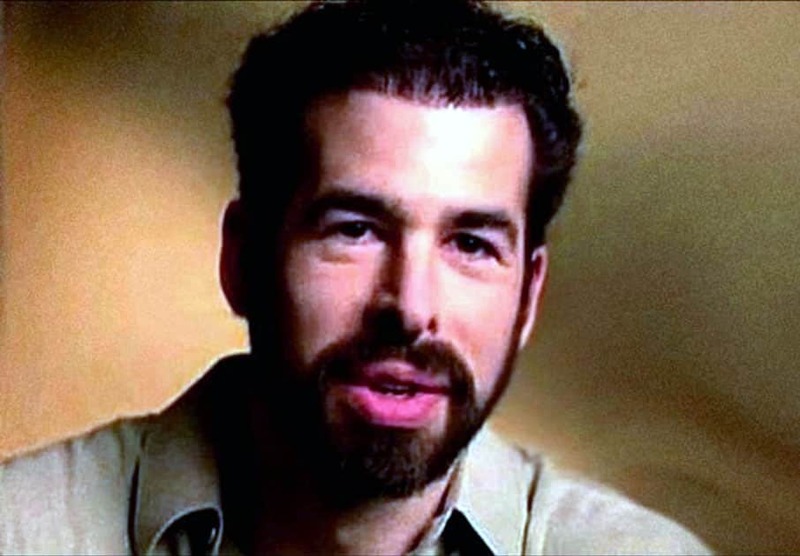 Dr. Evangelos Katsioulis : Evangelos Katsioulis is alleged to have an IQ of 198. Dr. Evangelos Katsioulis is a Greek national who works as a medical doctor and psychiatrist. 3. 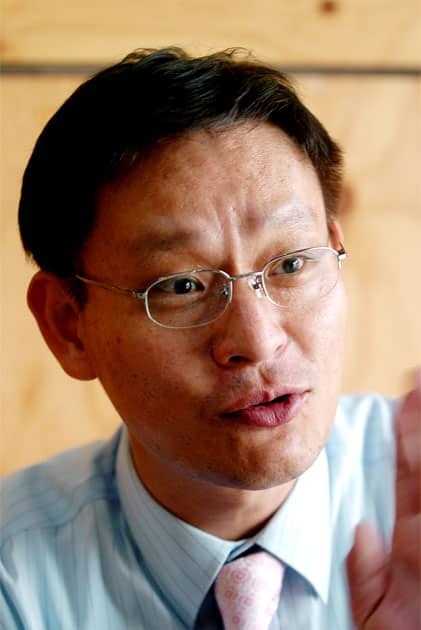 Kim Ung-Yong : Kim Ung-Yong has a verified IQ of 210. Korean civil engineer Ung Yong is considered the master in child prodigy. At the age of 6 months he was able to speak and understand Korean and other languages. 2. Christopher Hirata : Christopher Hirata has a verified IQ of 225. He was genius from his childhood. When just 13, he made waves by getting a gold medal at the international physics Olympiad. At the age of 16, he was working with NASA in its mission of conquering Mars. 1. 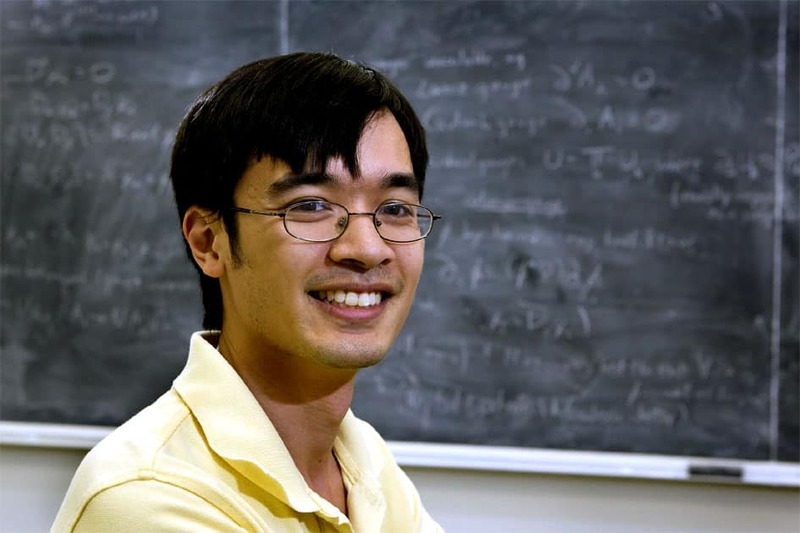 Terence Tao : Terrence Tao has a verified IQ of 230. 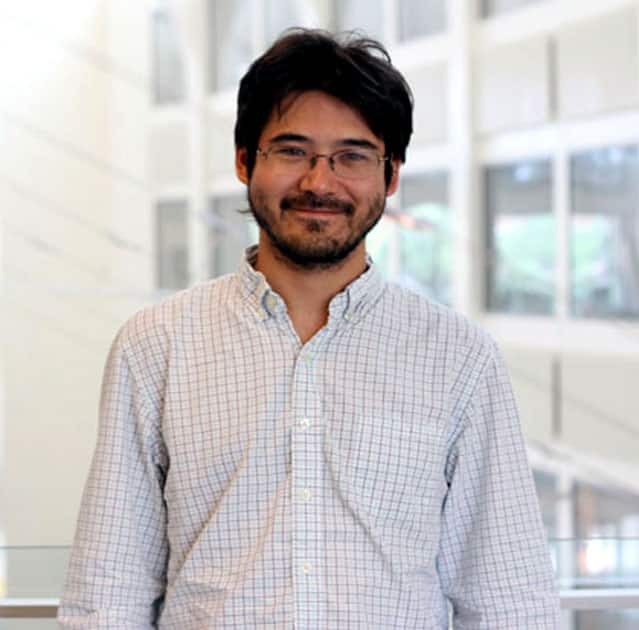 He is an Australian-born Chinese American mathematician working in harmonic analysis, partial differential equations, additive combinatorics, ergodic Ramsey theory, random matrix theory, and analytic number theory.